How Far is Sakthi Silver Crest? 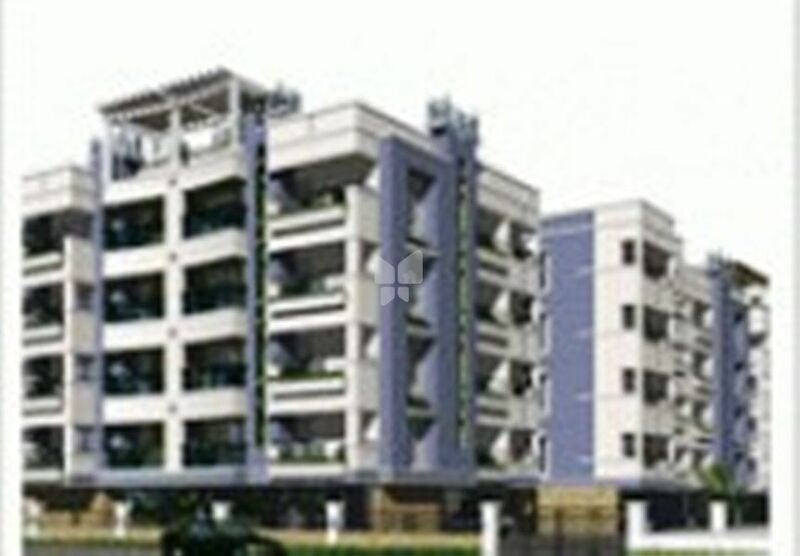 Sakthi Silver Crest is one of the popular residential developments in Velandipalayam, neighborhood of Coimbatore. It is among the completed projects of its Builder. It has lavish yet thoughtfully designed residences in 2 Blocks. Sakthi Constructions is a leading promoter of premium residential complexes with over 22 lakh sq. ft. of completed projects and over 3.25 lakh sq. ft. of on-going projects. Professionalism, accountability, transparency, superior quality standards and an undying thirst for excellence form the foundation of Sakthi Constructions. Quality is a common thread that runs through Sakthi Constructions - whether it is providing personalized customer service, procuring first-rate construction materials, value maximization or proficient management and maintenance of all our projects. We pride ourselves on delivering all our projects on time and on budget at the most competitive prices.